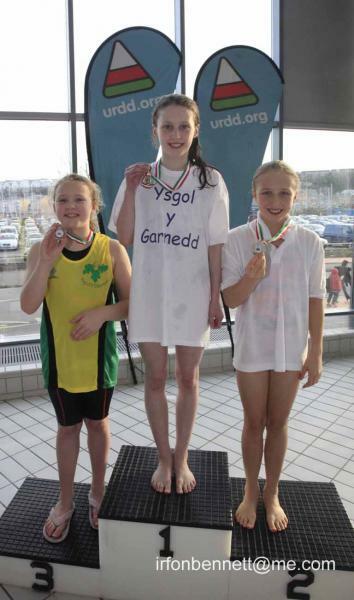 Detailed results in the attached excel. 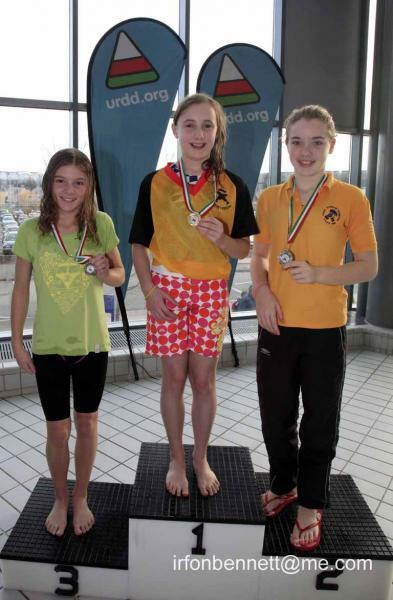 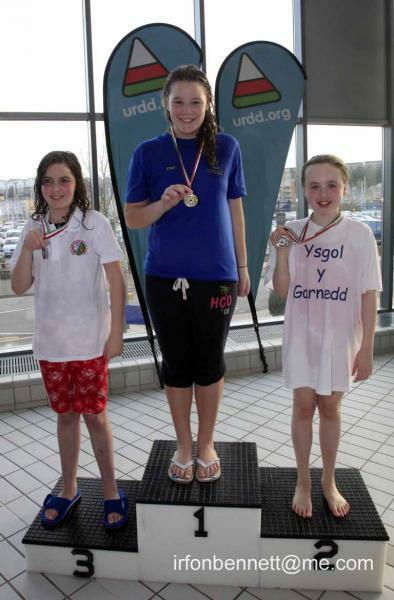 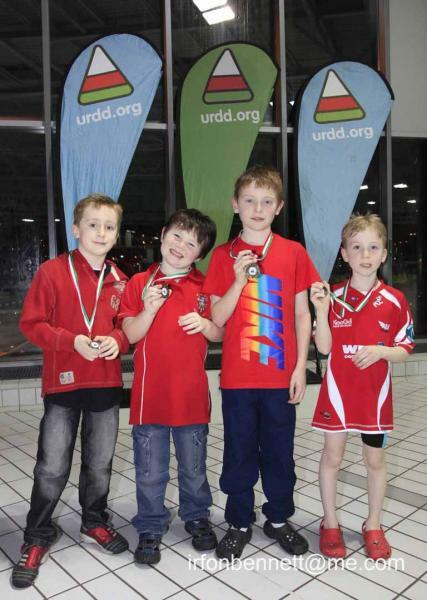 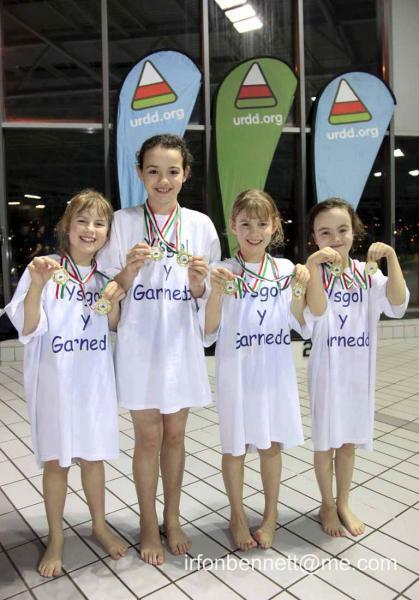 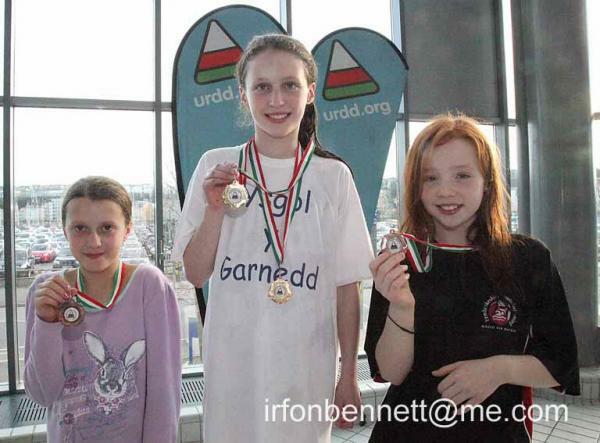 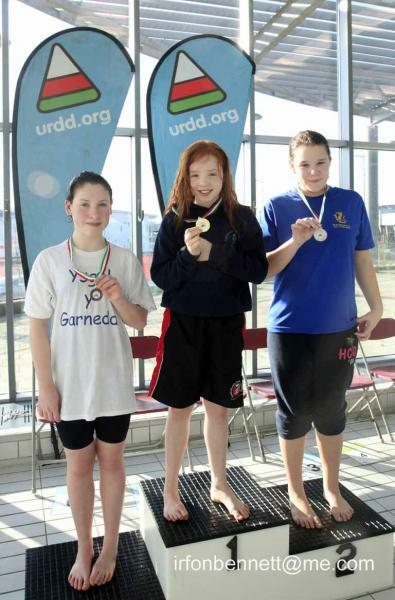 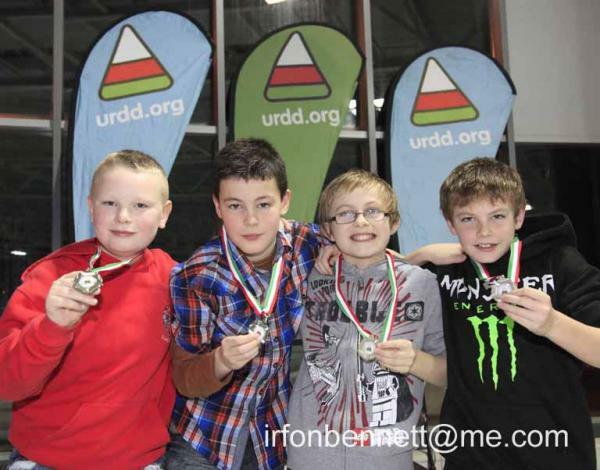 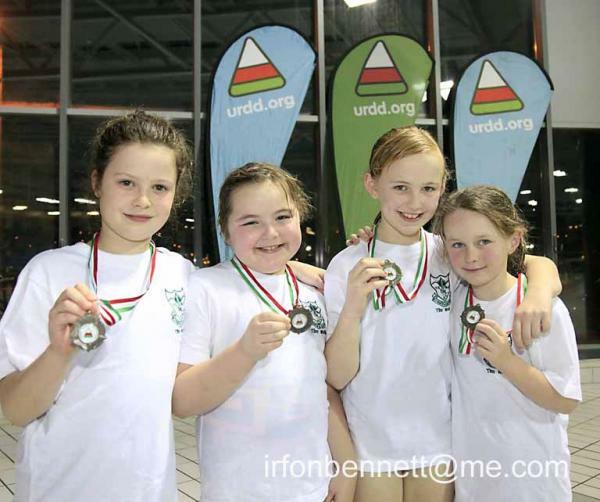 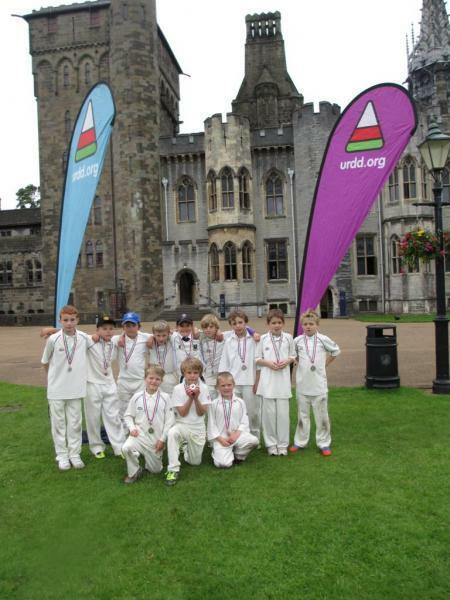 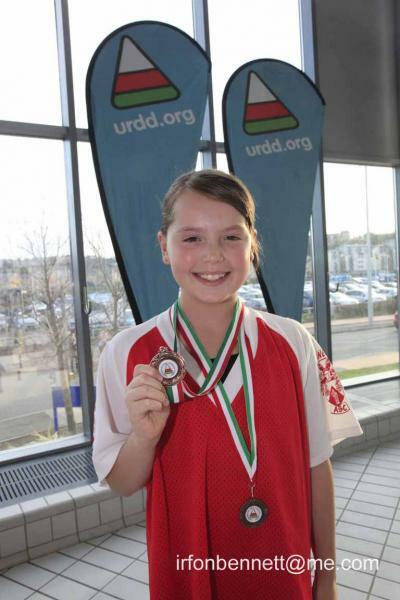 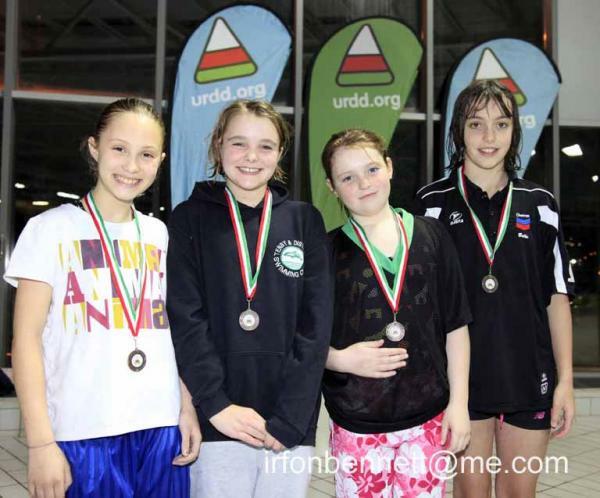 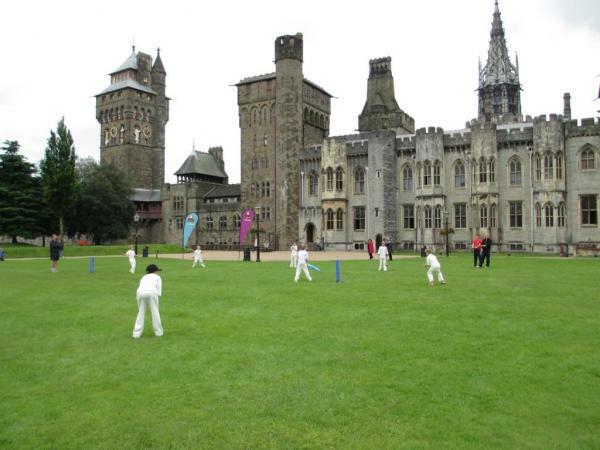 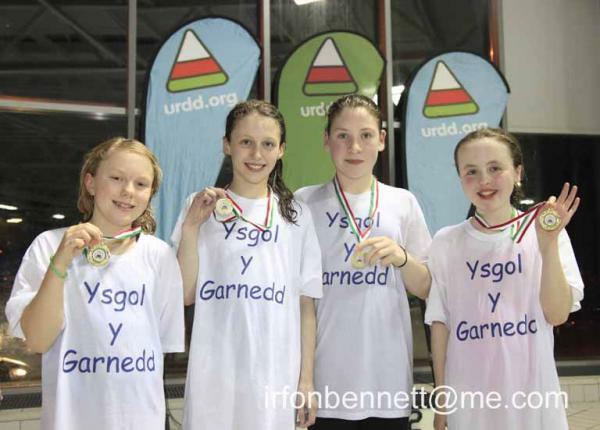 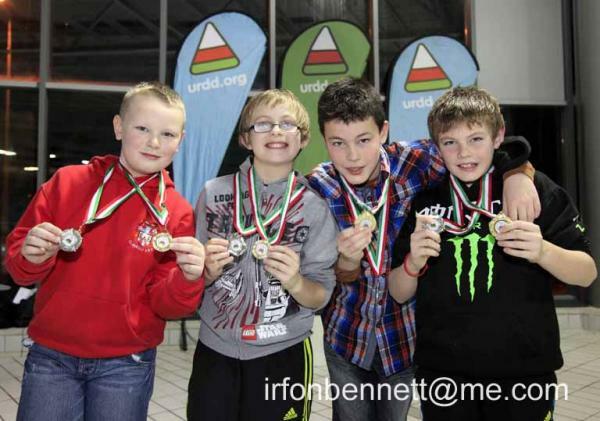 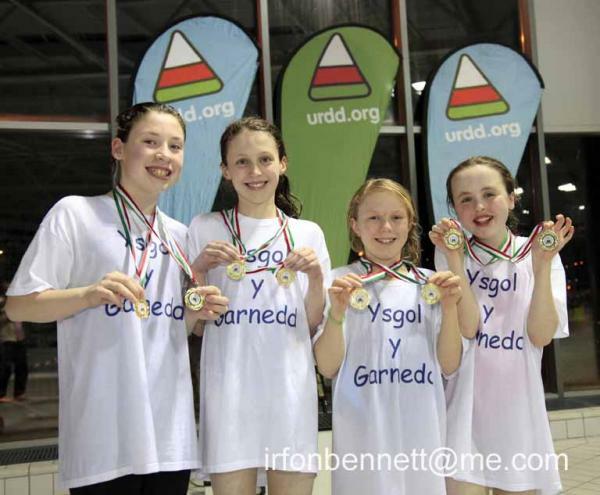 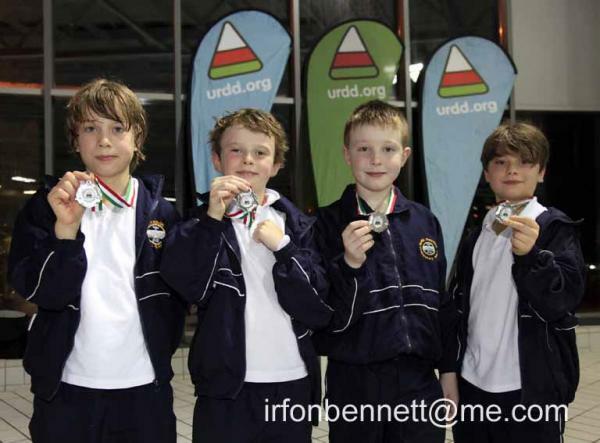 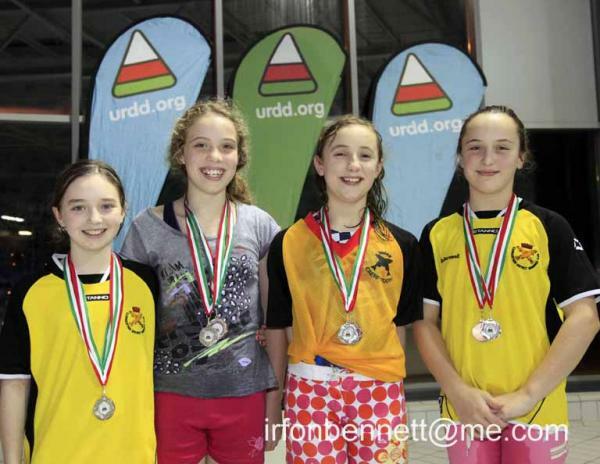 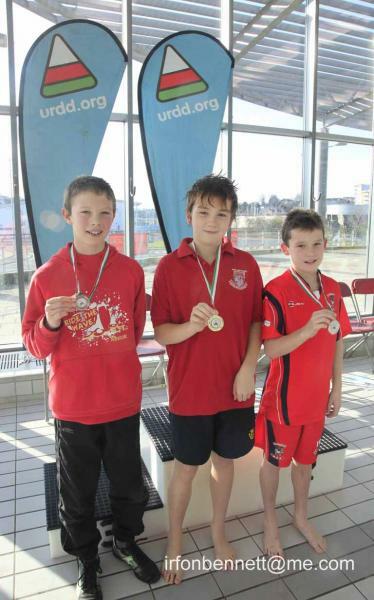 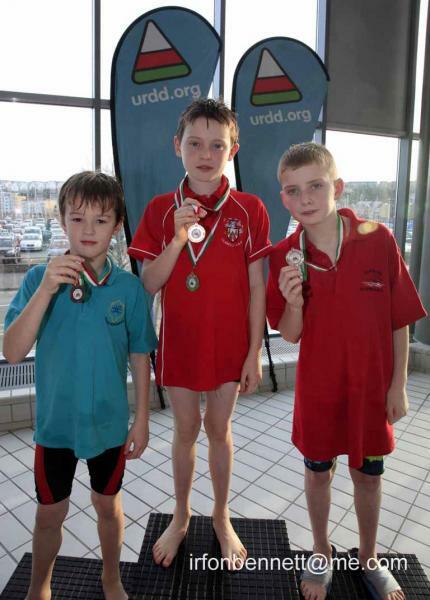 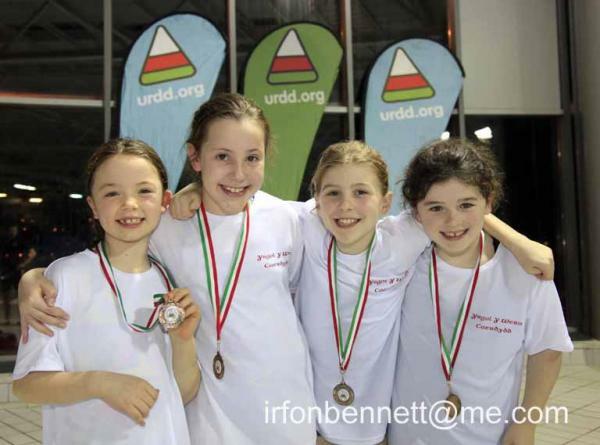 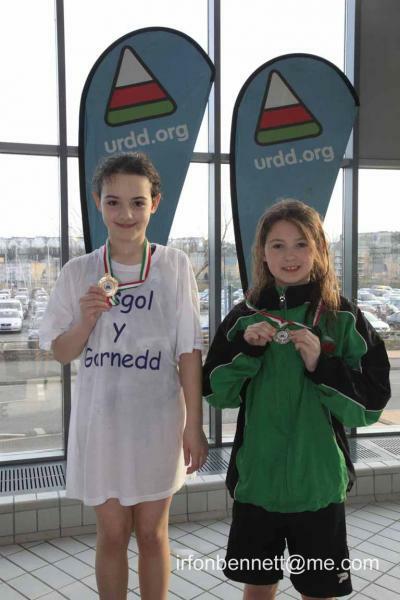 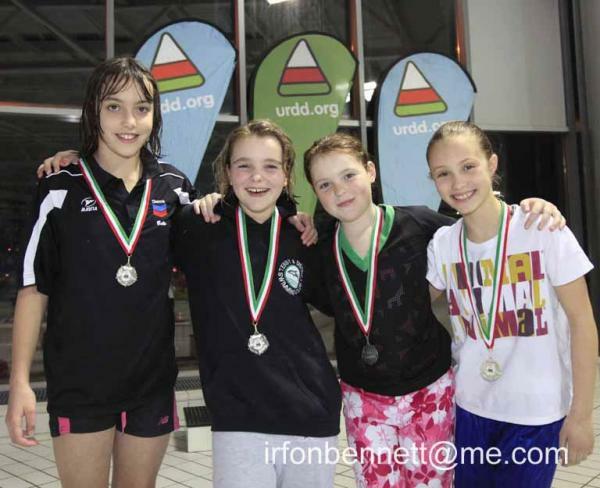 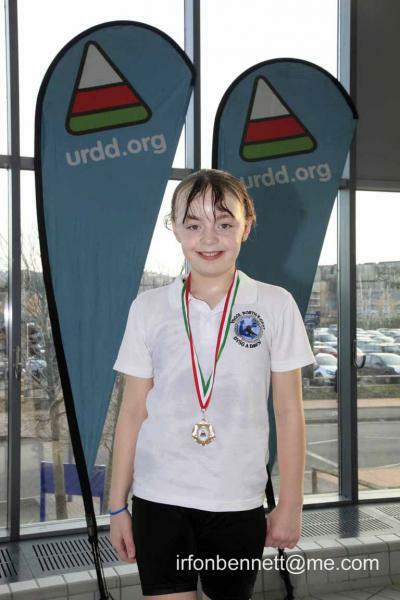 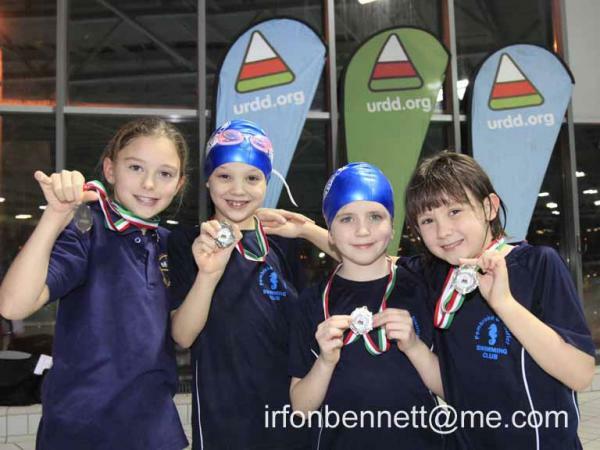 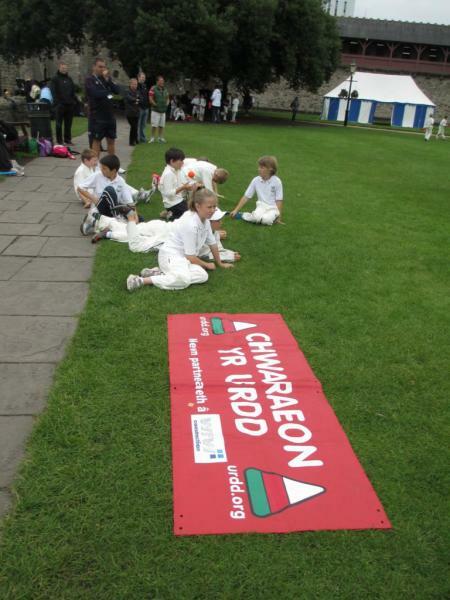 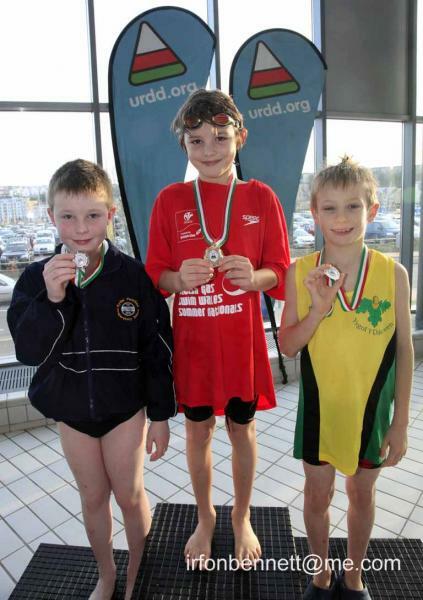 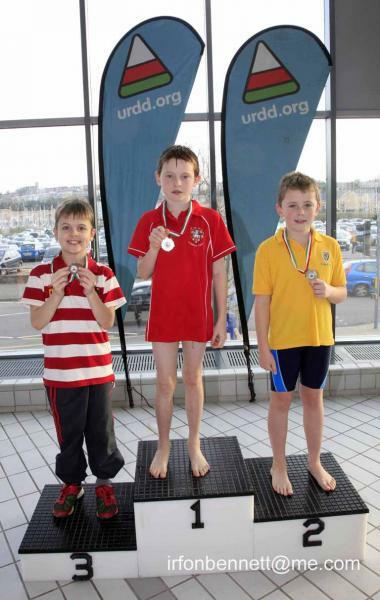 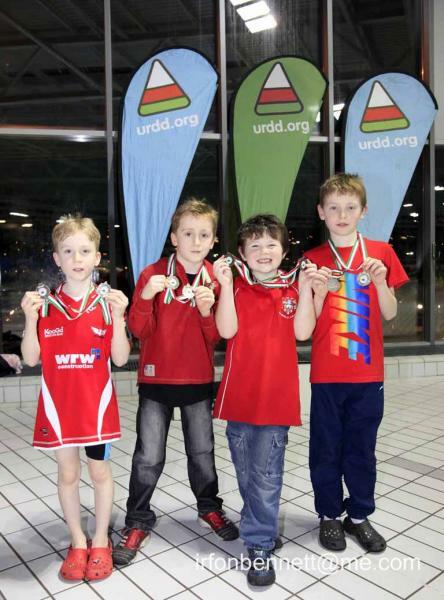 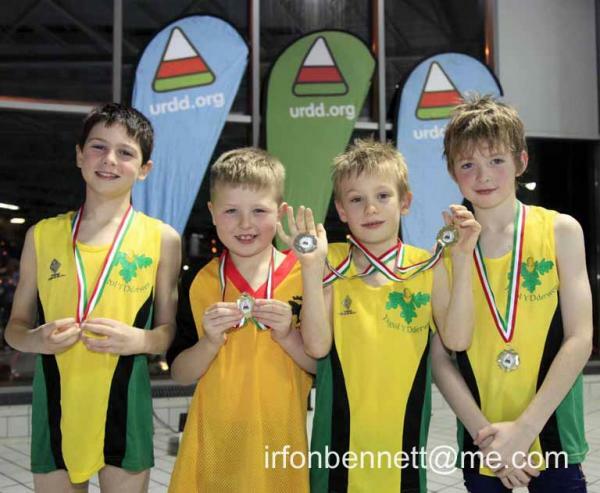 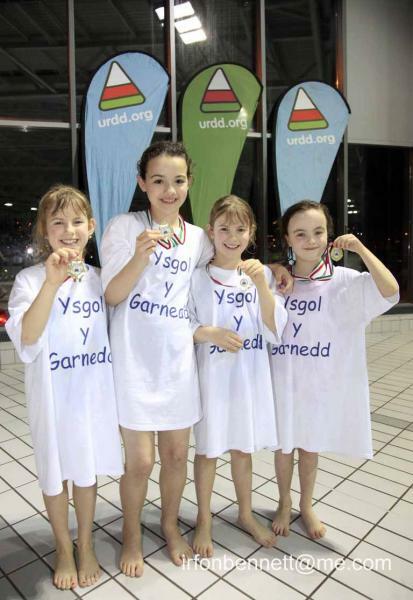 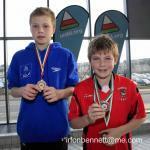 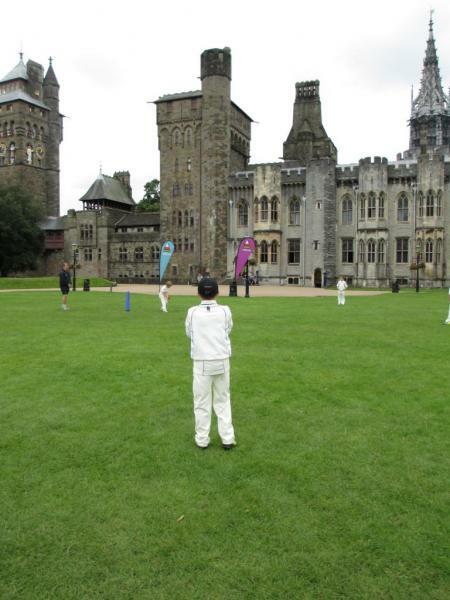 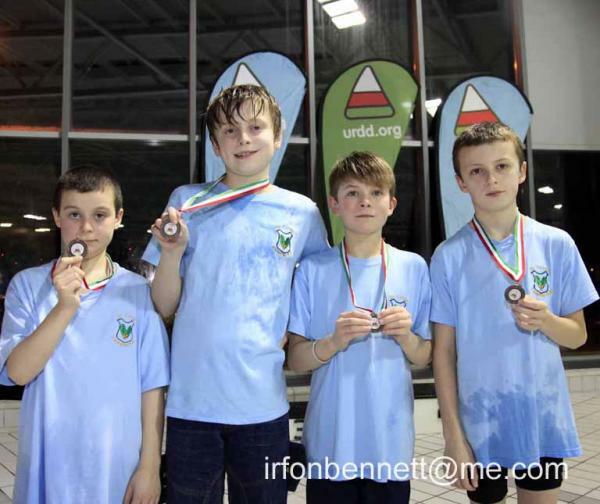 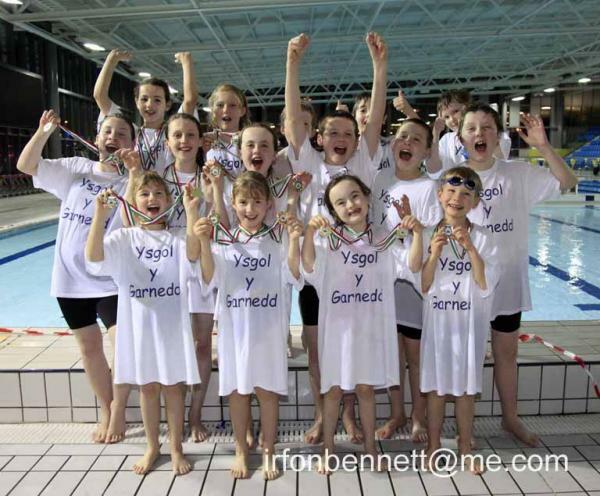 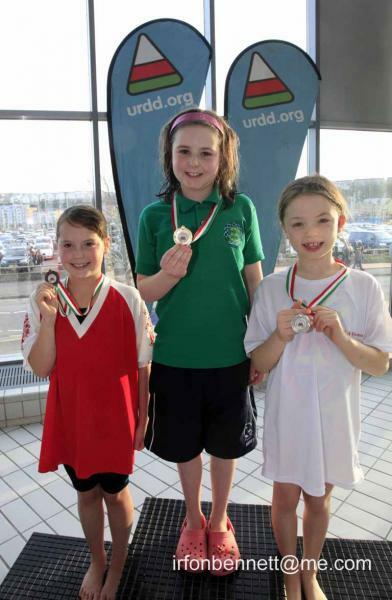 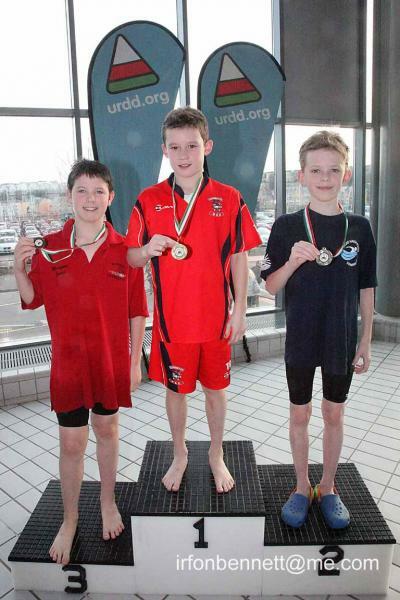 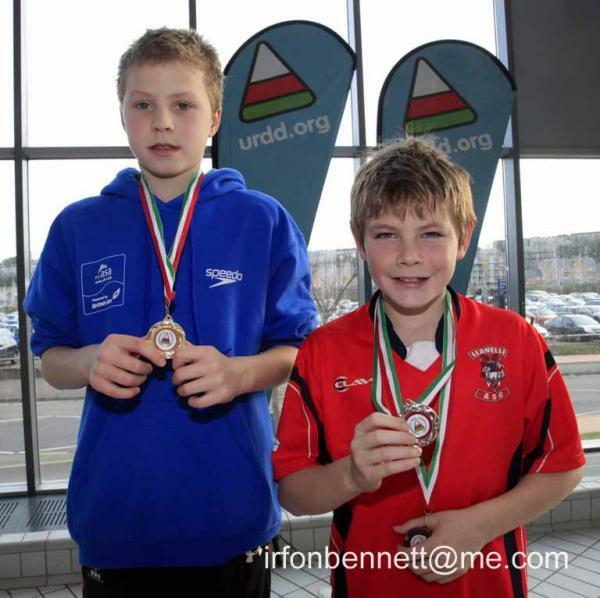 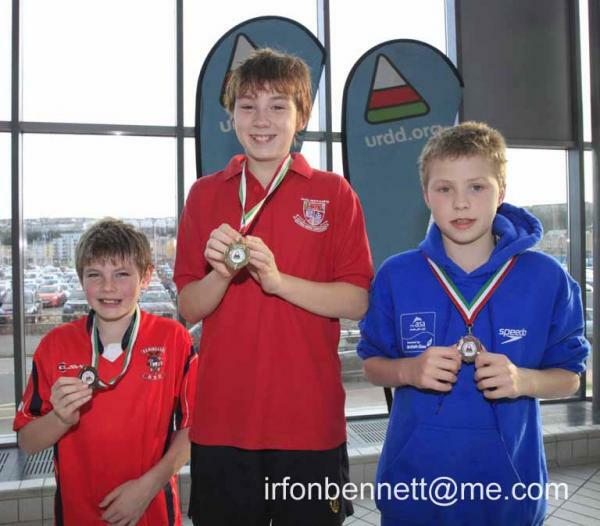 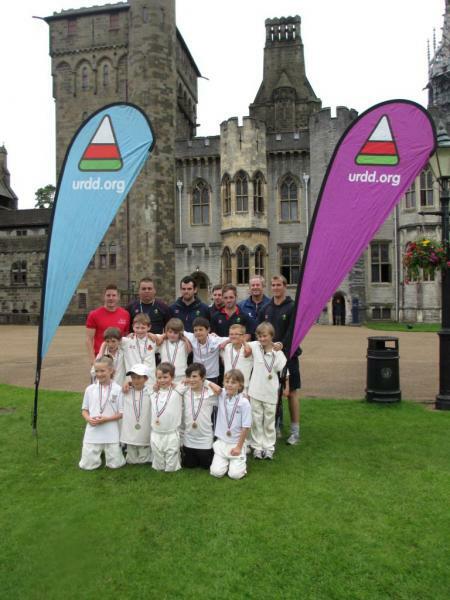 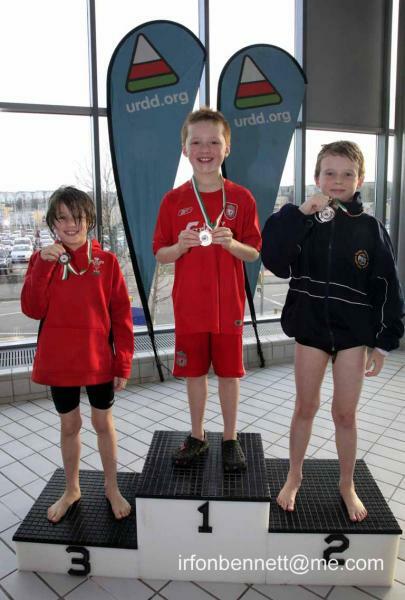 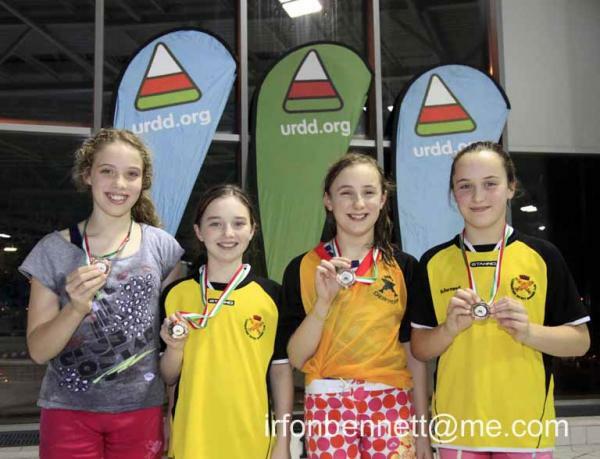 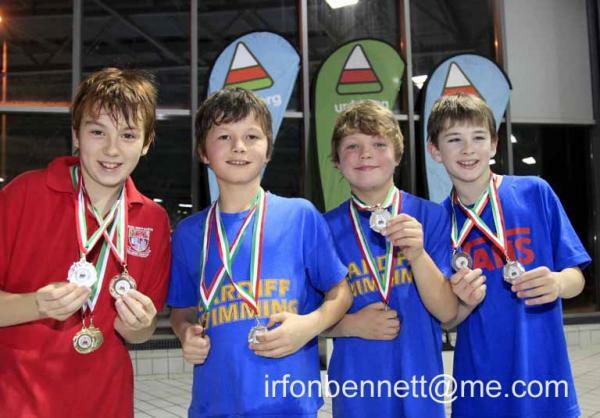 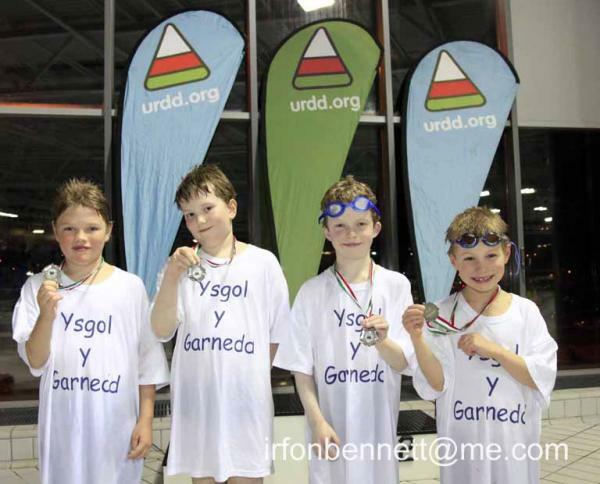 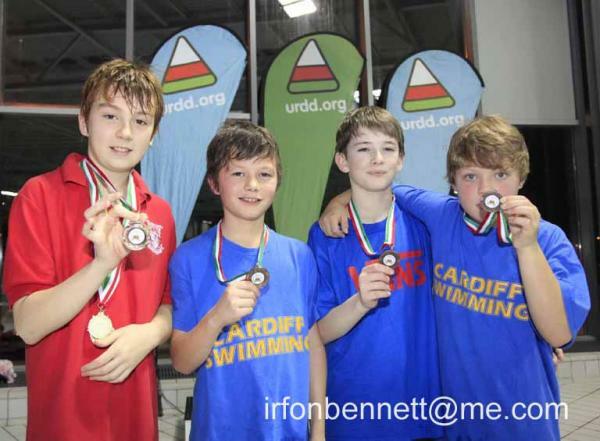 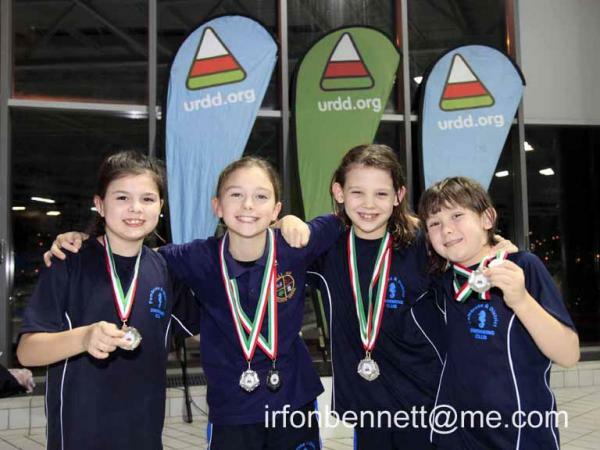 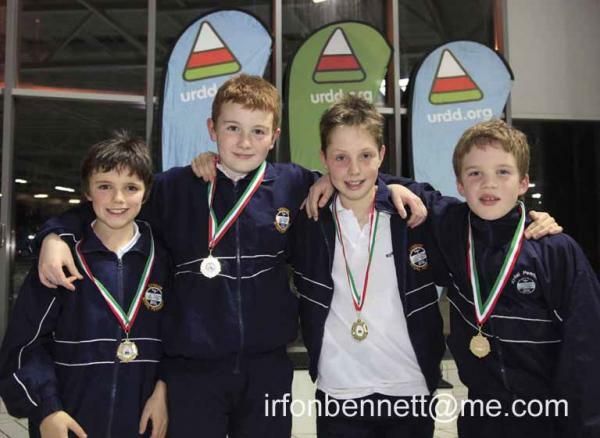 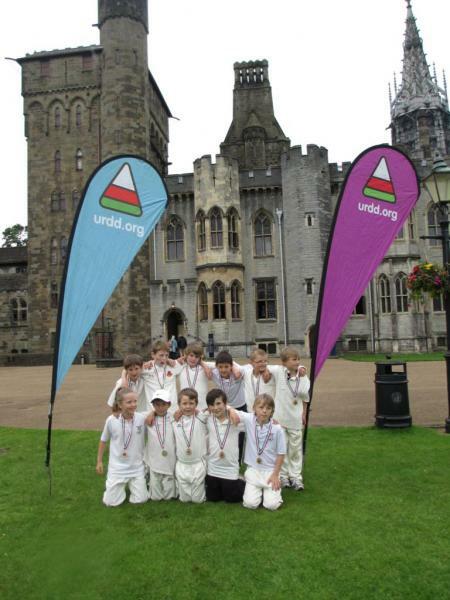 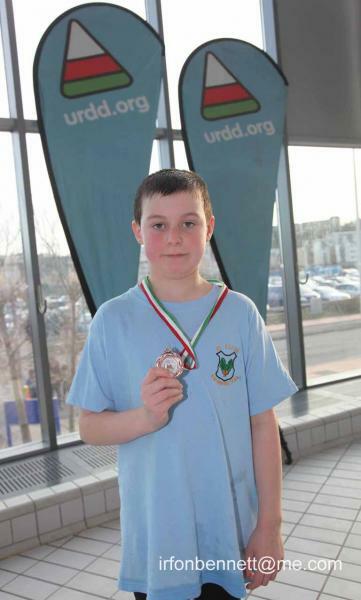 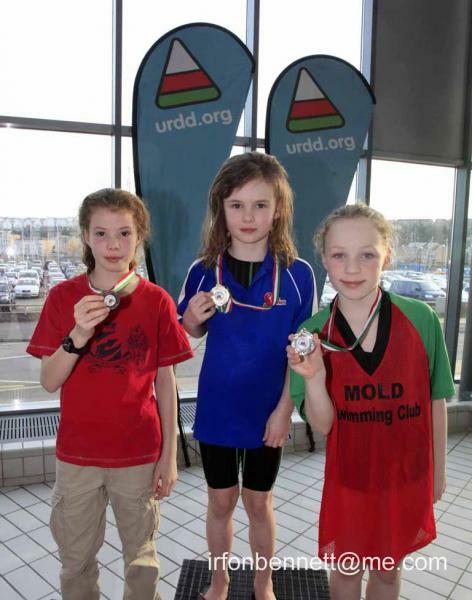 Click here to see the results on Swim Wales website. 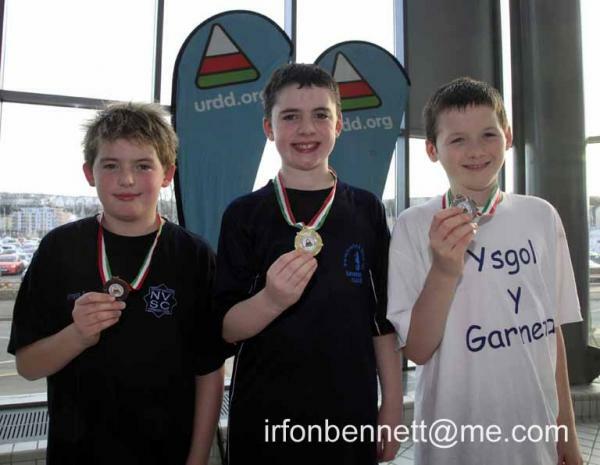 Click here to see the results on the Swim Wales website.